We turn friends into customers and customers into friends. You will not find a lower price or better quality workmanship - Guaranteed! 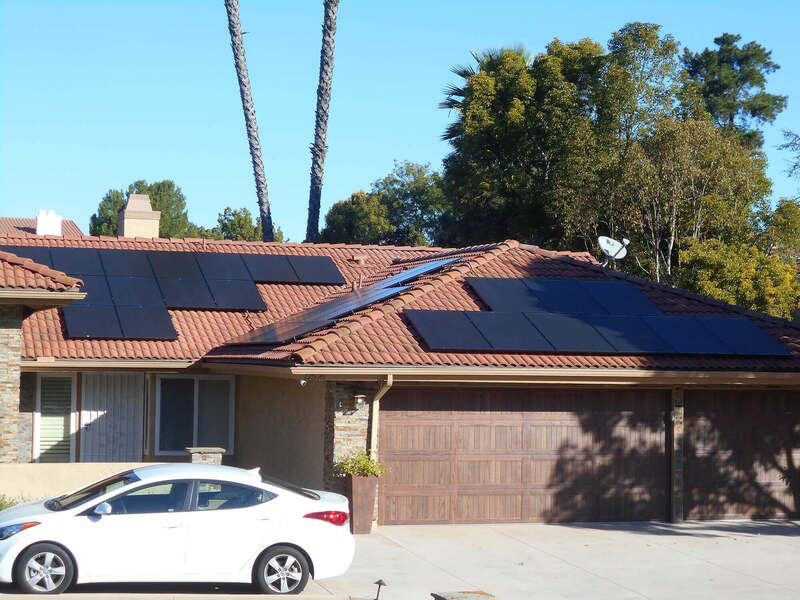 Sungenia began as a way to help our friends and neighbors get high-quality equipment and a custom installation at a great price. 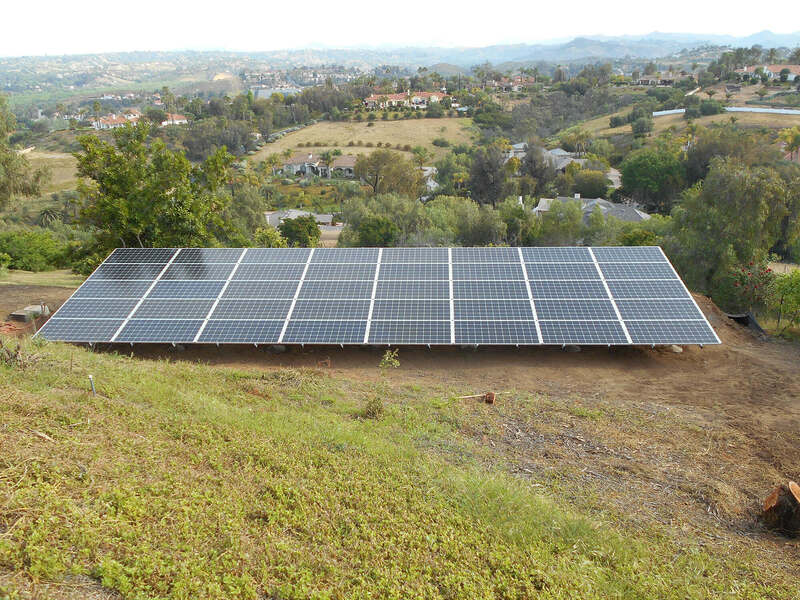 We spent the last five years establishing a close-knit solar power community, one neighbor at a time. Even after 100+ installs, our team knows all of our customers by first name and consider them our friends. 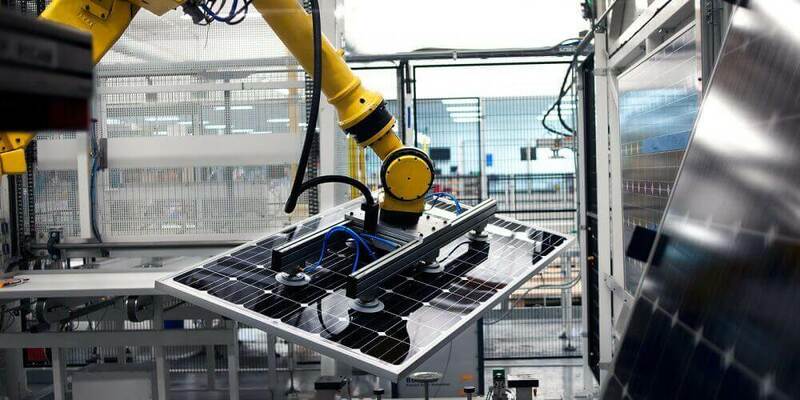 Of course, we can never have enough friends, so we’d love to have you to join our solar family! 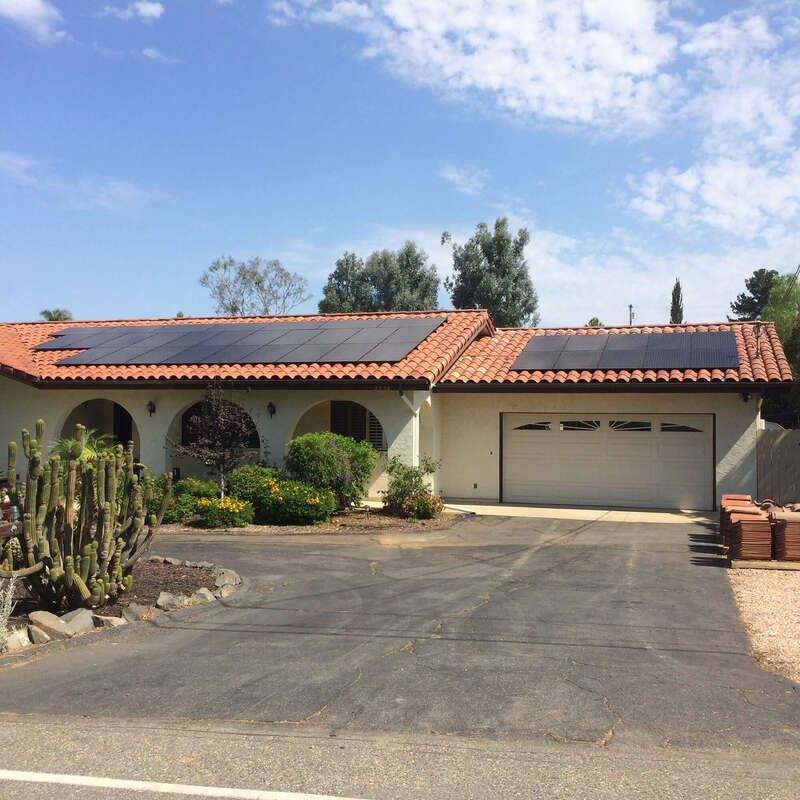 Our solar community started with friends and neighbors in North San Diego County like Poway, Escondido, Ramona, Oceanside, San Marcos, and Rancho Santa Fe. Now we have friends all over San Diego county including Chula Vista, Santee, Coronado, and Lakeside. Visit our neighbors’ photo gallery to see more of what you can expect. 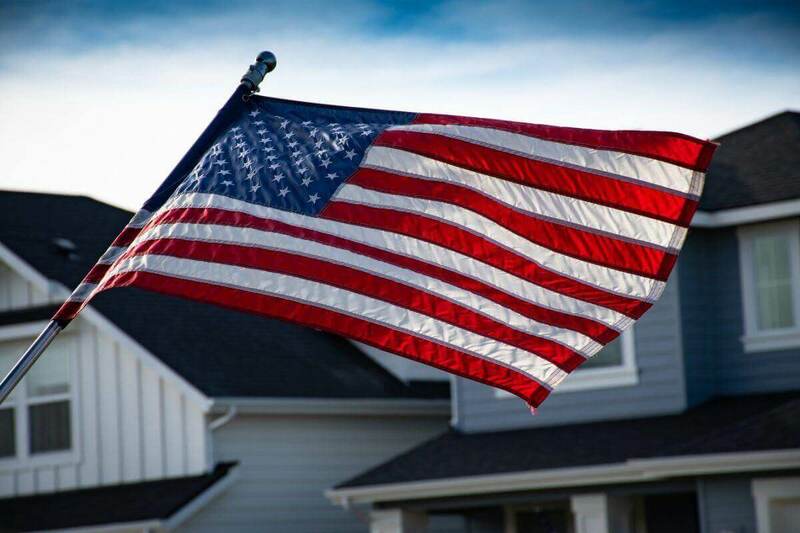 Sungenia is proud to be Veteran and family owned and operated. 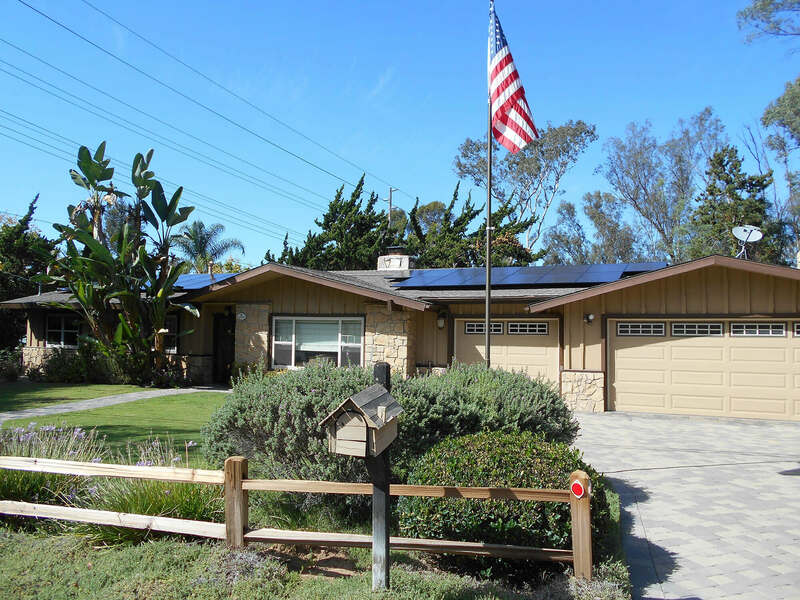 Our team is made up of long-time San Diego residents and are big supporters of local business. The team members you meet are the same ones that will design, install, and support your system throughout the process. We invite you to learn more about our Sungenia family. We start by treating every house as if it were our own. Our main concerns are strength, longevity, water-proofing, and aesthetics. With those in mind, every installation is custom designed and built to meet our neighbors’ needs. Come see what goes into making a high quality installation. Great pricing can still include state of the art technology and American-made equipment. We consistently research and update our equipment to make sure you get the absolute best end product. Want to do some research of your own, click below. 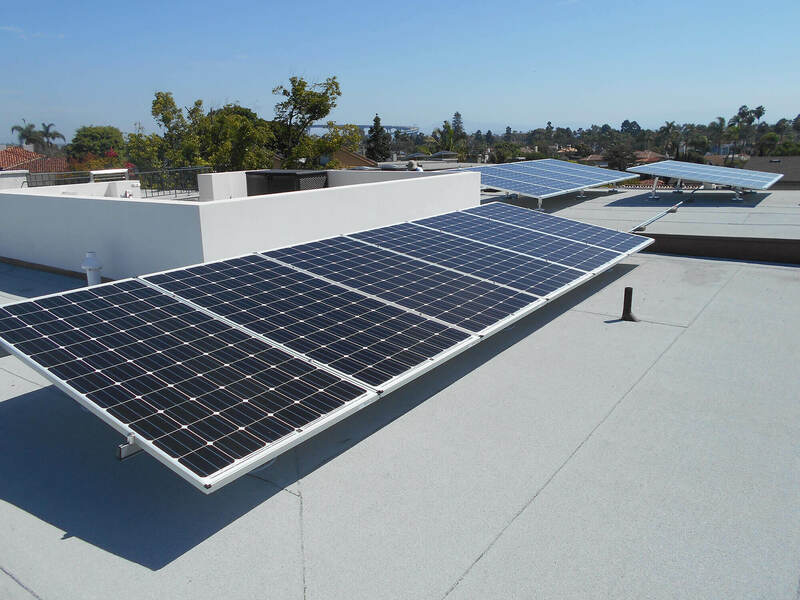 We make it easy for our friends to afford solar by offering various financial programs and incentives. Because Sungenia has grown tremendously through referrals, we also offer incredible referral fees for our friends. Find out more about how you can save, and even earn, more money.